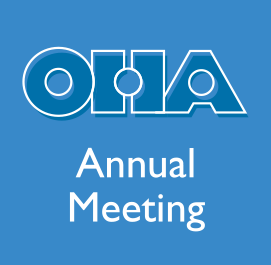 The Southern Foodways Alliance will be represented in one of the OHA 2013 Annual Meeting plenary sessions. Below is their announcement celebrating the oral history archives at the SFA. Welcome to the SFA’s first-ever Oral History Week. 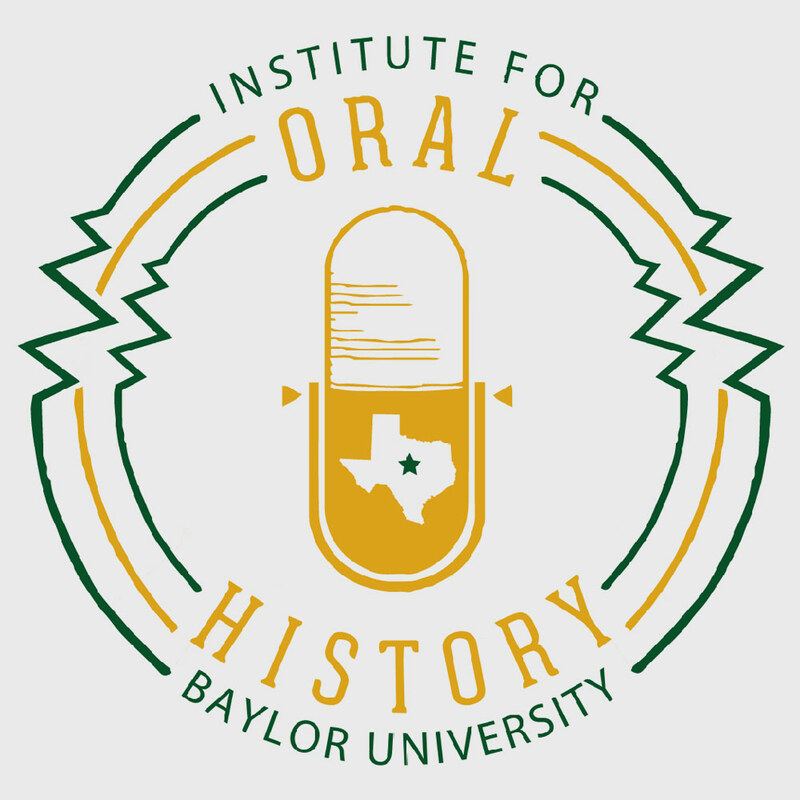 We’ve had an online oral history archive since the inception of our oral history initiative in 2003. We committed ourselves to sharing our work with the widest audience possible from the get-go, and we’ve tried to update our methods as new media (outlets, as well as tools) continues to become available. To date, 564 SFA oral history interviews are available online. For free. To the public. (In case the Internet breaks, we’ve also secured a place for them in the University of Mississippi library.) Our oral histories are accessed by everyone from travelers to scholars to armchair food enthusiasts. Why all this media? We want you give you the ability to hear the individual’s voice, read her story, and see her at work.  You’ll notice that when we updated our website this summer, we redesigned our online oral history archive. 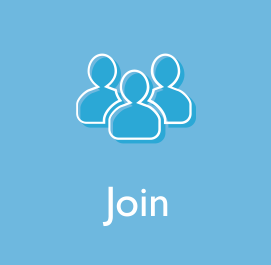 Our goal is twofold: we want to emphasize new media and an interactive user experience while maintaining best practices for the field of oral history. We will always, always remain committed to the long-form oral history interview. Different forms of media are so inexpensive and accessible now. Stories are shorter, and everyone is telling them—the SFA included. But we continue to invest in formal interviews and creating primary source material that scholars can use for generations to come. With the help of our graduate student assistants, we’re also working to update older projects with new media. The newest oral history projects appear first; you can also sort by state. Our Culinary Trails (Tamales, Barbecue, Gumbo, and Boudin) are featured separately at the bottom of the oral history index. If you know what you’re looking for, make use of the “advanced search” option in the search box at the top right corner of the site. There, you can dig for specific people, places, and foods. How have scholars and writers made use of our archive? Last week, Katie Rawson presented an analysis of gender in the oyster industry in Apalachicola, Florida, using our “Florida’s Forgotten Coast” oral history project. Dale and John Shelton Reed made use of our North Carolina barbecue oral histories in their 2008 book, Holy Smoke. And excerpts from five oral histories will appear in Cornbread Nation 7, forthcoming from UGA Press in spring 2014. 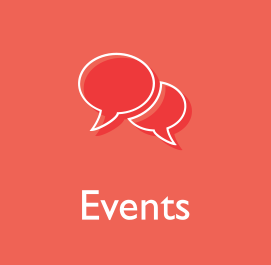 View All News News of the Meeting Articles.